I love seeing what my sister has learned each day because it’s so interesting! Now, when I was in primary school I think I would’ve begged to be educated at home full time (mum took me ‘out’ when necessary) ; if I had thought it was an option! My mum though is in a different place now that she’s all better from illness and even though she has given up her job, she doesn’t see it as a sacrifice in any way. Actually the whole atmosphere in our house changed!!! Bláthnaid was diagnosed with Autism in the summer so we are now the trinity of spectrum kids. Yep, I feel for our parents!!! My mum doesn’t follow a curriculum but instead follows B’s passions and interests – as she has done with all of us all through our lives! 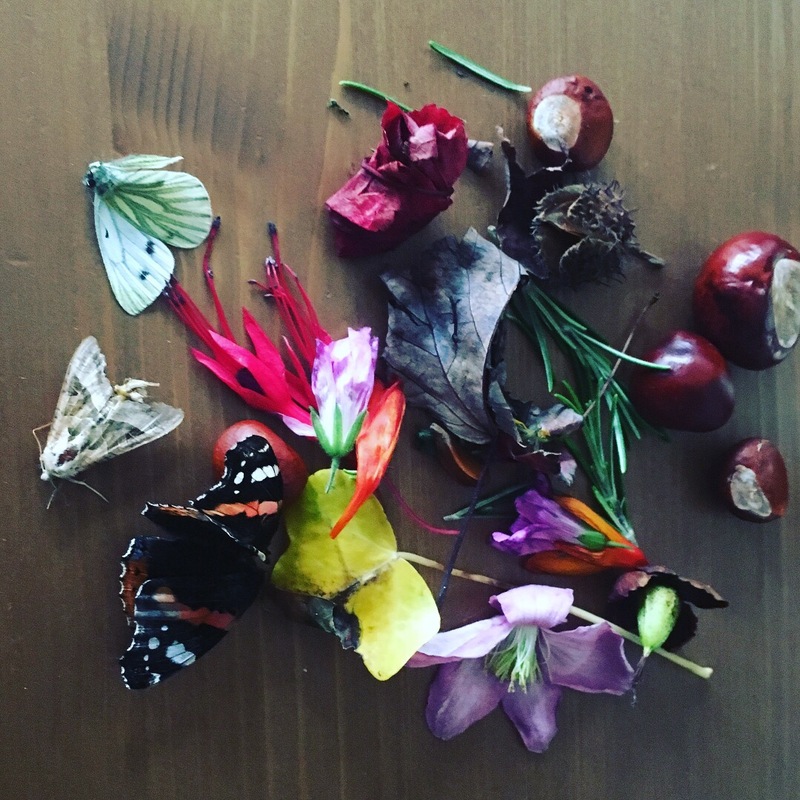 Obviously there is lots and lots of nature study. 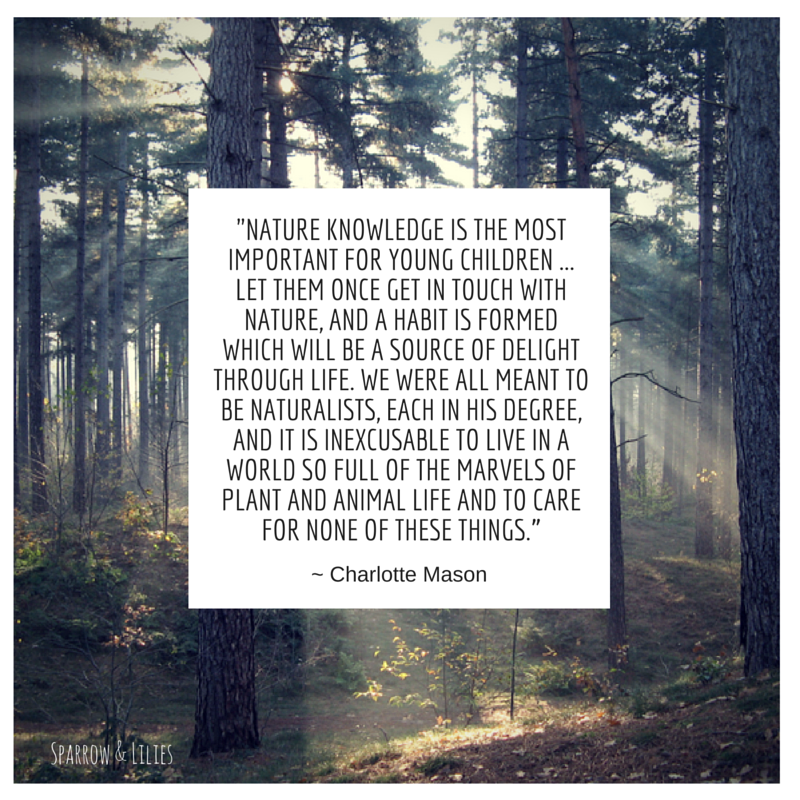 Mum has always been obsessed with the ideas of Charlotte Mason and loves her perspective that children really benefit from time, learning and connection with nature. She doesn’t go too deep with the morality (well Mason was writing over a hundred years ago) but does recognise virtue and sense of self though. 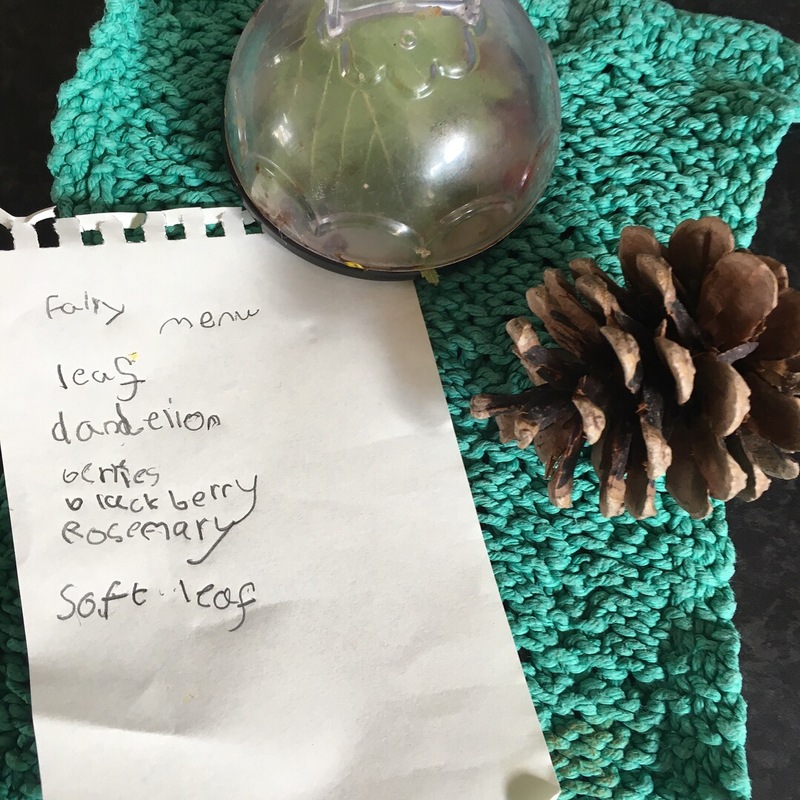 I asked Bláthnaid to share with you some of the things she’s learned and why. I love that she is so happy now! Hello everyone, this is Bláthnaid. I’m still 7, the same age as I was when we did 30 Days Wild. 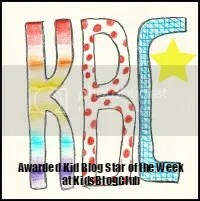 Did you know that we actually won the junior bloggers award for that? Yay! I am so happy that I’m learning at home now, it is so good. There are no bullies, no noise and there’s more time to learn slower and deeper. I can now focus, concentrate and learn really well – I couldn’t do that at school. I have been learning about how space, the sun and the universe got made. 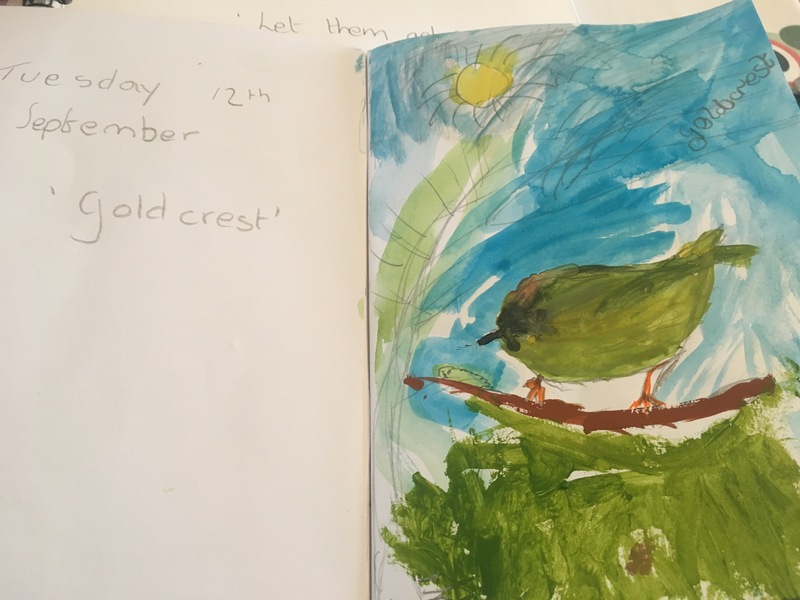 I have been keeping a nature journal and best of all, I have been learning how to read really well and playing outside a lot! These are some of the things I’ve been working on over the last couple of weeks! That’s only a small amount of what I’ve been doing! A lot of people are frightened of home school and they’re probably afraid of people who are home schooled because they are doing something different. I say whatever makes you happy in life, if you can do what makes you happy then what’s to be scared of?! 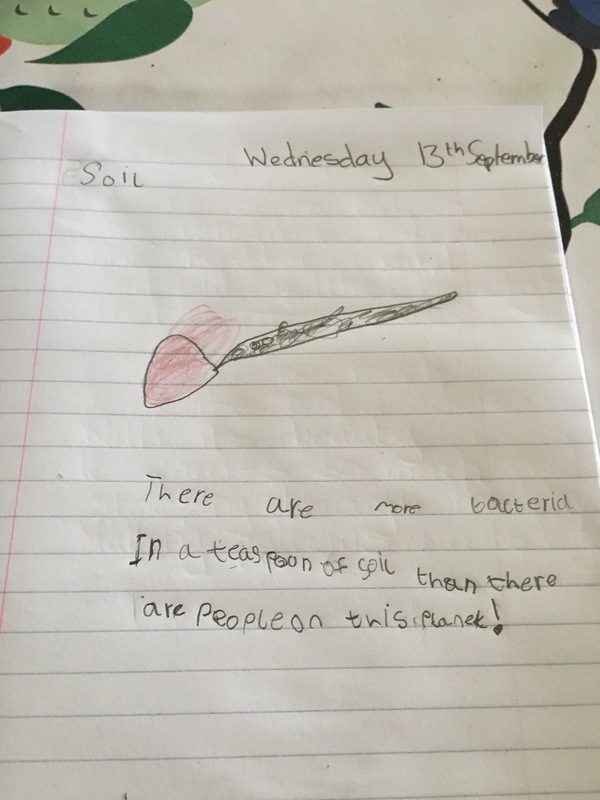 I am really proud of my home school, its full of things I love to read about. 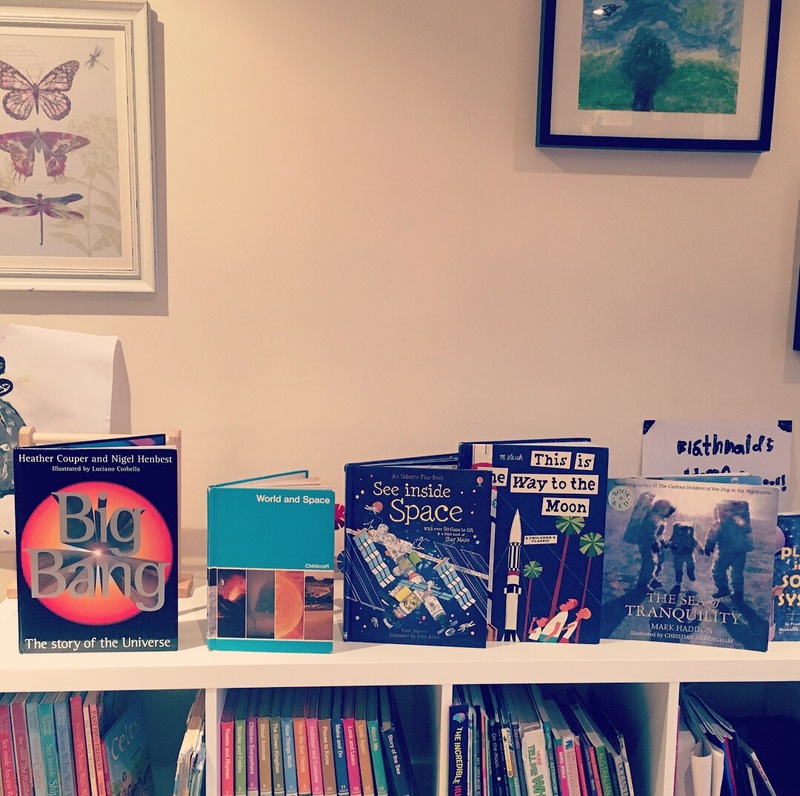 We have books all over our house but we just put a small amount on the home learning shelf so I don’t get too distracted. I can sing and dance if I want to, I can move around, I can go outside and kick the leaves and collect things and study them and feel the love of learning in my own way. I can go at my own time in my own way and for those of you who think that’s nonsense and I should learn to do whatever everyone else does, well, you try doing something that makes you scared and miserable every day and see how it makes you feel. I love to work, I love to be myself, I love to be a part of this world – I just happen to do it at home and then, I get to spend time with my friends in a nicer way too. I get to spend a lot of time in nature and explore outside every single day, even if it’s raining! I feel free!! 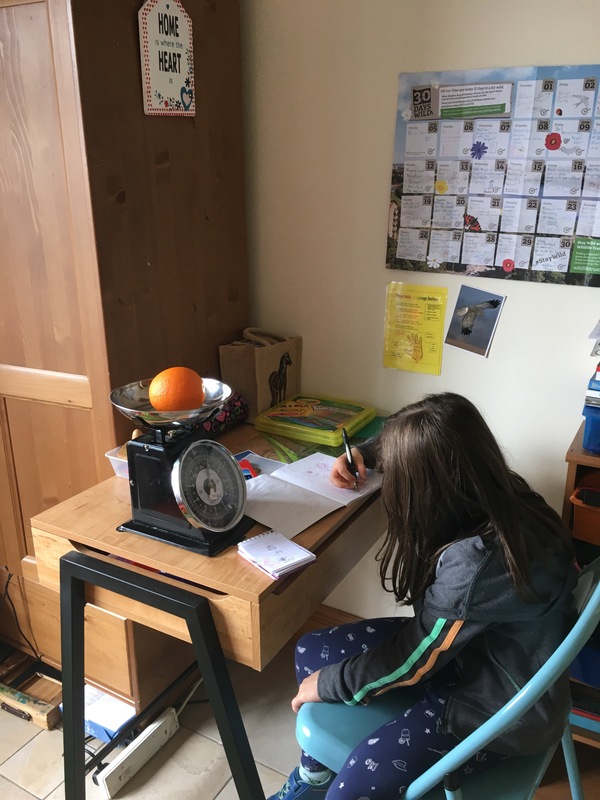 I hope you enjoyed reading a little about home learning and maybe I might write another blog and tell you some more about what I’ve been doing! Previous Previous post: Summer ends with a Bat Rescue! Next Next post: Celebrating Red Squirrels! 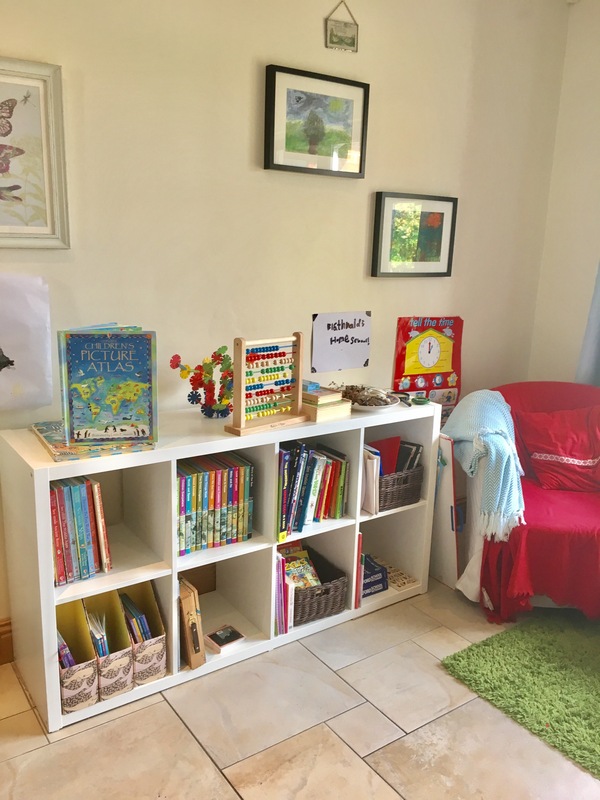 Happyinhome, thank you – I am really proud and relieved that Bláthnaid doesn’t have to go through what I went through in primary school – we are very similar personalities. Yes, all of the things you mentioned are amazing for her! I tell mum she should set up a blog with B! 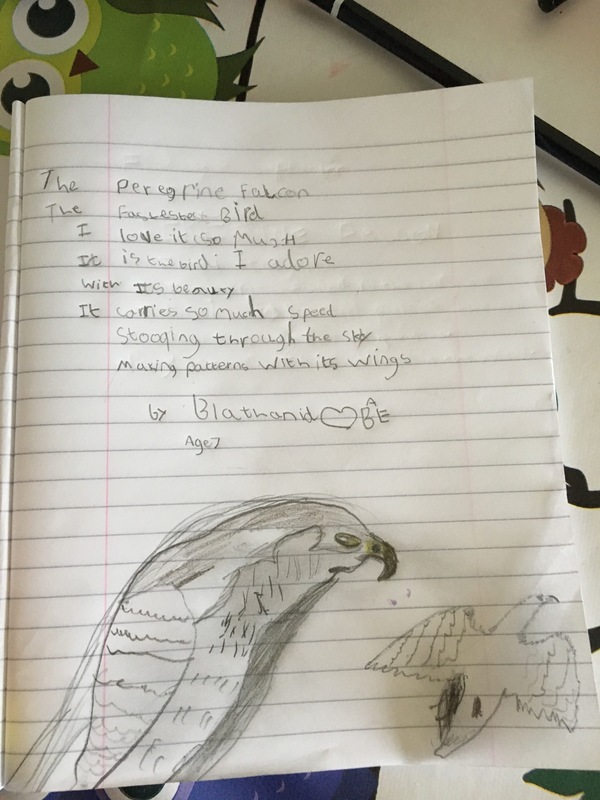 Hi Bláthnaid, I just wanted to say how much I love your painting of the Gold Crest and your Peregrine Falcon drawing. The birds have real character and they are beautifully rendered. Bláthnaid sends her thanks, Rachel! Thanks for visiting. I just loved reading this. Fantastic words from big brother and little sister. Very inspirational! Thank you, Aine! Thanks for stopping by the blog and commenting. Thank you all for this. I’m really inspired and encouraged by the way you brothers and sister rejoice in one another’s adventures. I am one of three, and my sisters know and support me like no one else. And it’s the same with my own three children. Best wishes to you all. Thank you, Tanya. Yes, we are all very close and enjoy each other’s different passions. Thank you Catherine! It’s our most favourite season of all. 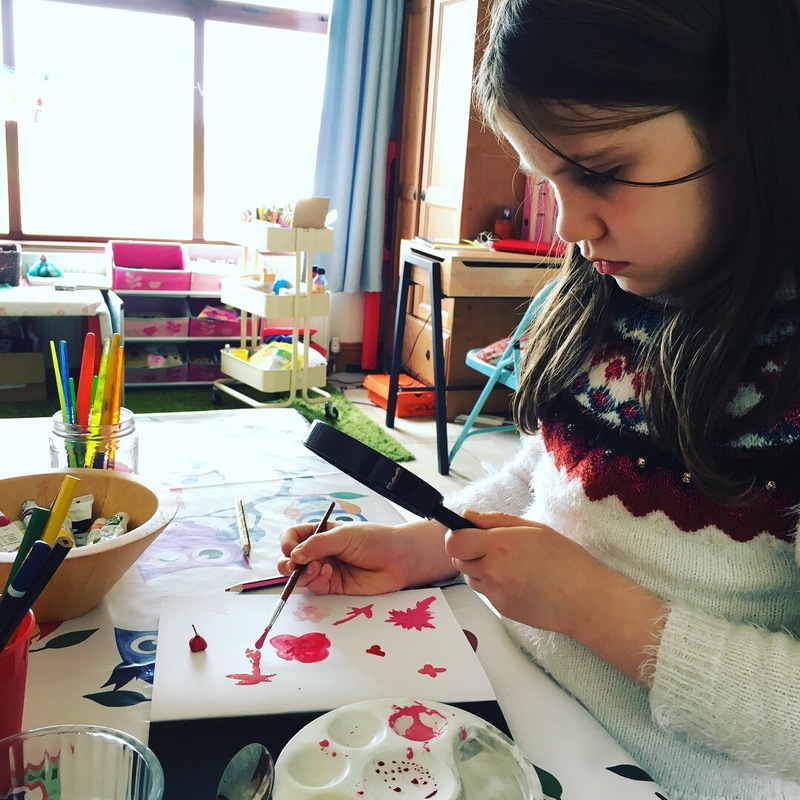 Mum is considering setting up a separate home school blog once she finds her feet – she totally should! 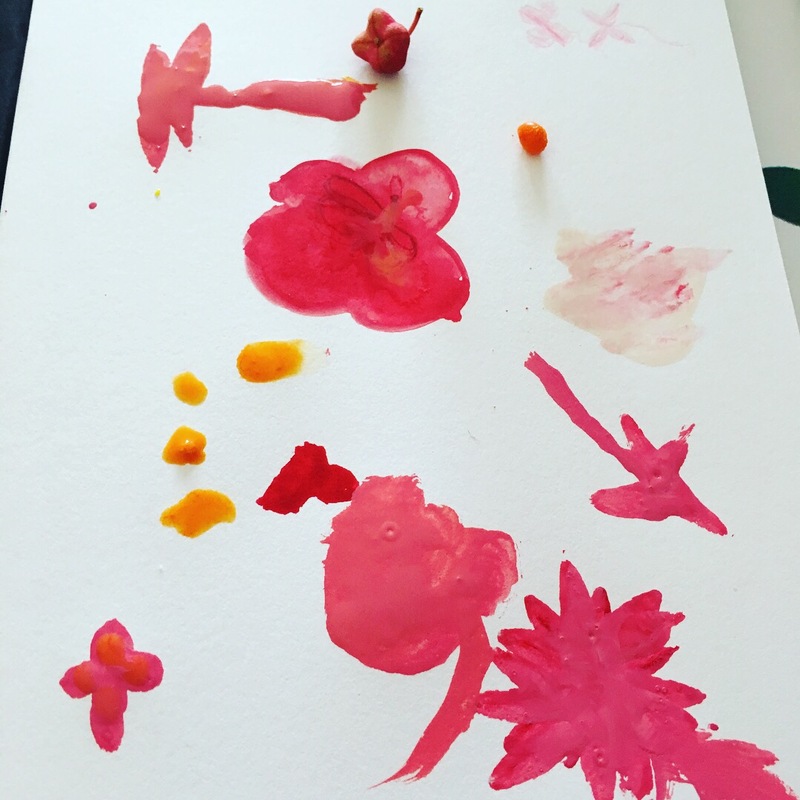 You have written a beautiful blog together. It’s lovely to read about the things that go on in your mind and to see the photos. Thank you so much. We would love to visit the Netherlands at some point, the countryside looks beautiful and unspoiled – also love the nesting storks in the cities! 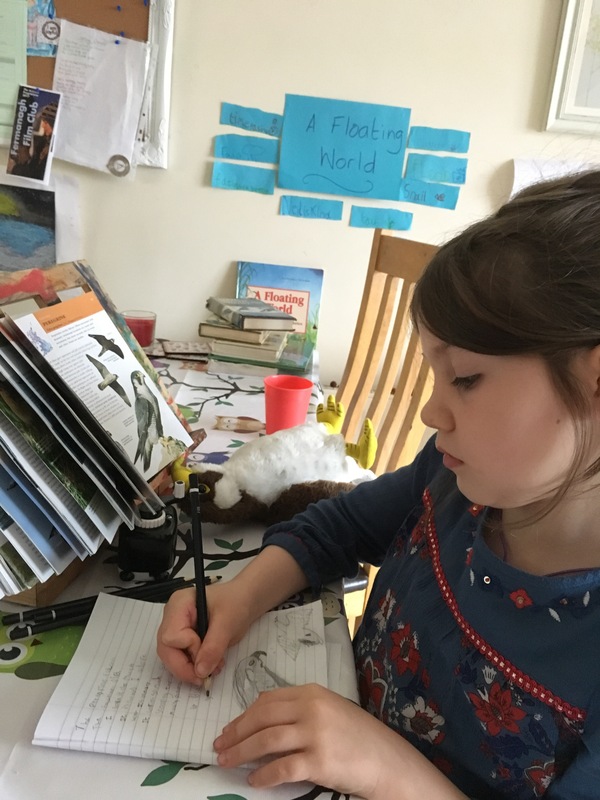 Your enjoyment of learning shines through your words, Bláthnaid, and you have inspiring teachers in your Mum and family. Please keep blogging when you can! I’ll let Bláthnaid know, thanks Mairi and hope you’re well?! Yes, thank you, Dara! and so enjoying Autumn’s colours – at their best in yesterday’s sunshine! 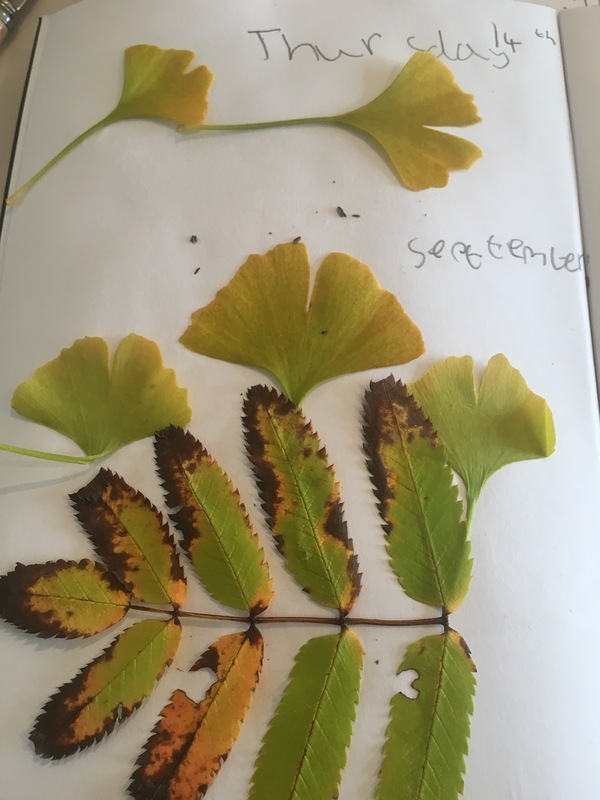 Hi Bláthnaid, I loved to read about what you are learning, and all the pictures. Is that a solar flare on your sun picture? I love learning about nature and space, too, but also about many other things. I think I would have enjoyed being home schooled, but neither myself nor my parents thought of it as an option. This was a long time ago anyway, and it might not have been possible then. I hope you will continue to enjoy your learning! 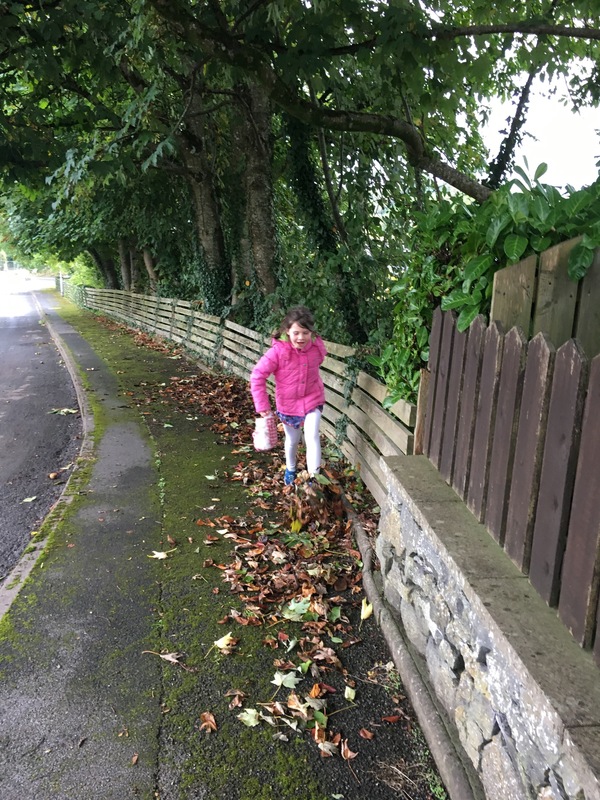 Bláthnaid and Dara, another great blog! I have always been a fan of home-schooling and one of my 3 children was home-schooled for a while. 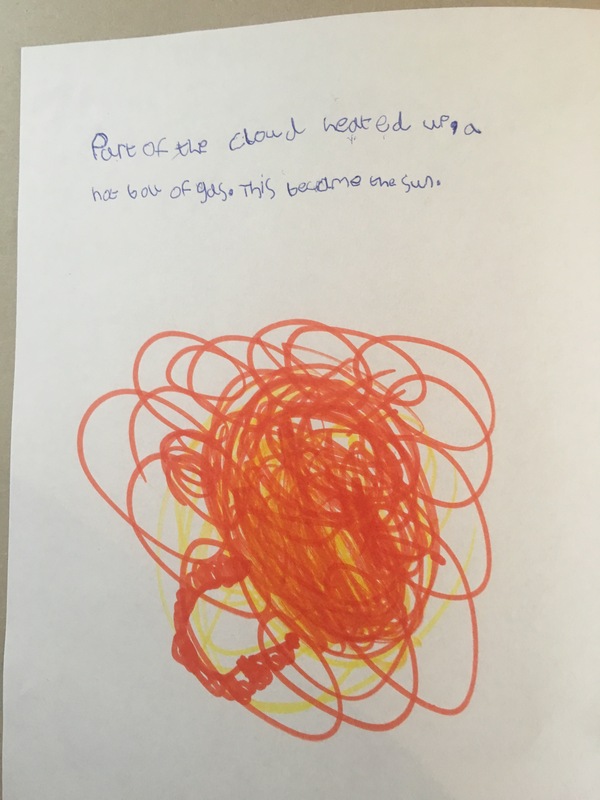 How I would have loved to learn that way myself when I was a child! Carry on enjoying your learning in your respective ways 🙂 And congratulations to both of you and to Lorcan on your junior blogging award. Thank you so much, Sandra! It’s great seeing Bee relax and refind her love of learning. How exciting this all sounds, Bee! It is wonderful that you have the opportunity to relish what you love and are clearly learning so much. Enjoy your great learning adventure!